Besides the good news regarding our new website, we also have some sad news for our fans. 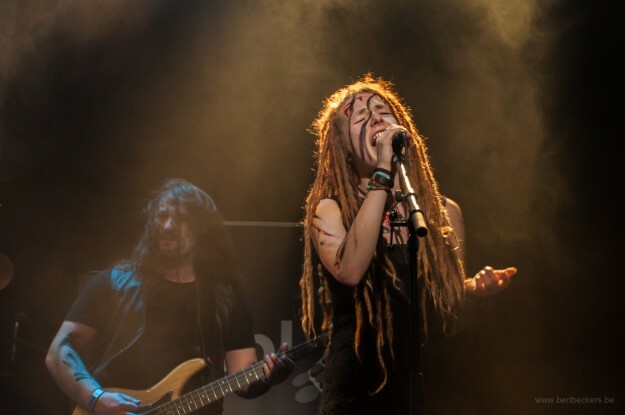 After a fantastic concert at Metaldays, Samana has decided to quit the band in order to free up time for her studies. We are grateful for her contribution both on and off stage and very sad to see her leave. Of course we wish her a lot of success with all her future endeavours ! !